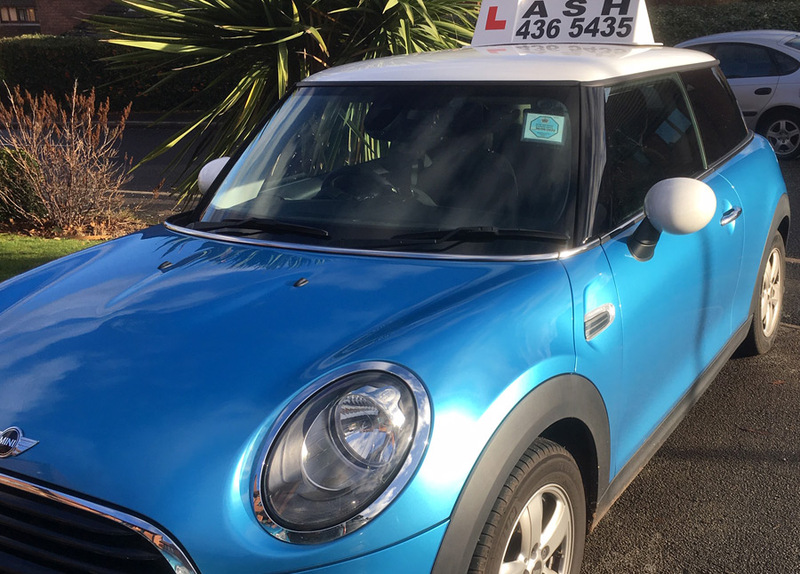 Take your driving lessons in our MINI Cooper which is fully equipped with dual controls as well as air conditioning, automatic headlights and rear parking sensors to make driving all that little bit easier for you. 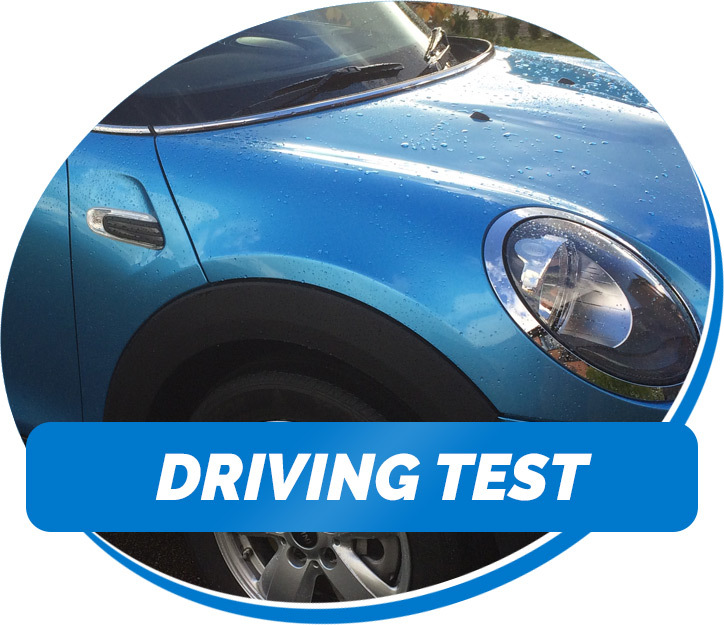 Here you can view information and helpful tips when tackling both your theory and practical driving tests. 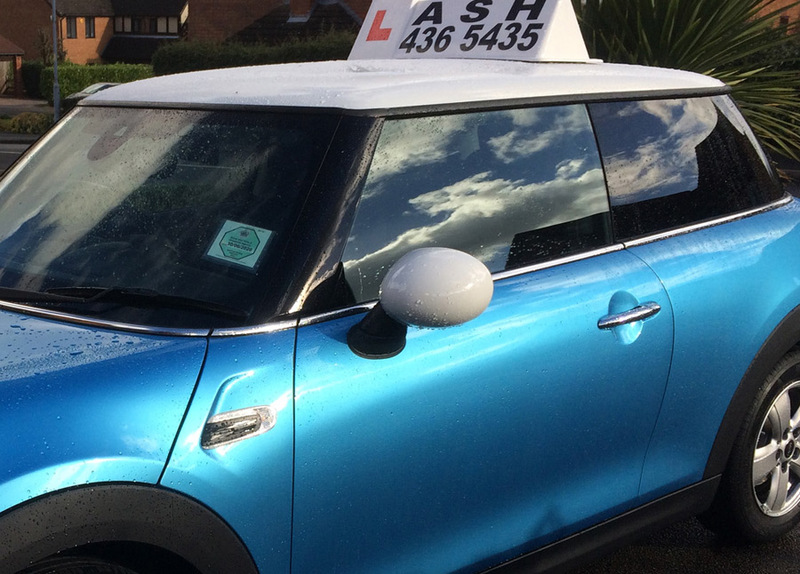 We also have Pass Plus training which is beneficial especially to new drivers as it can reduce your insurance price. 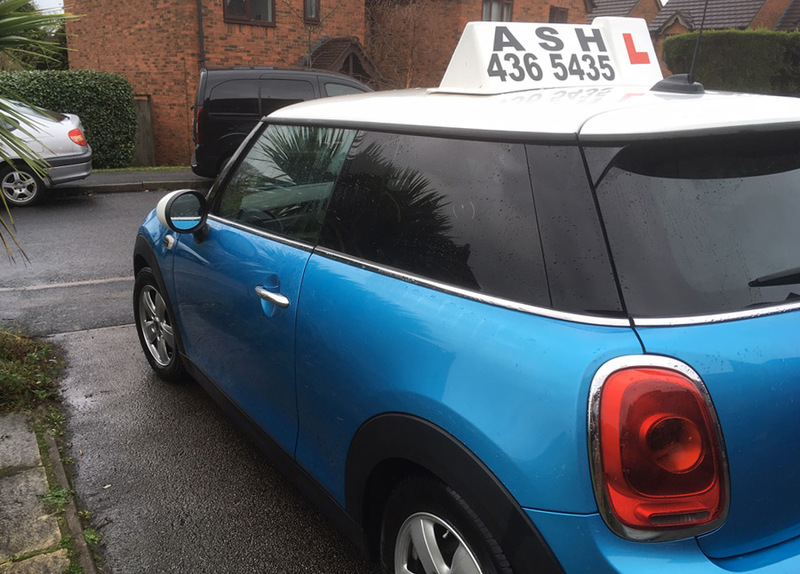 Here at ASH School of Motoring we regularly have special offers running to help people get the confidence to learn to drive. 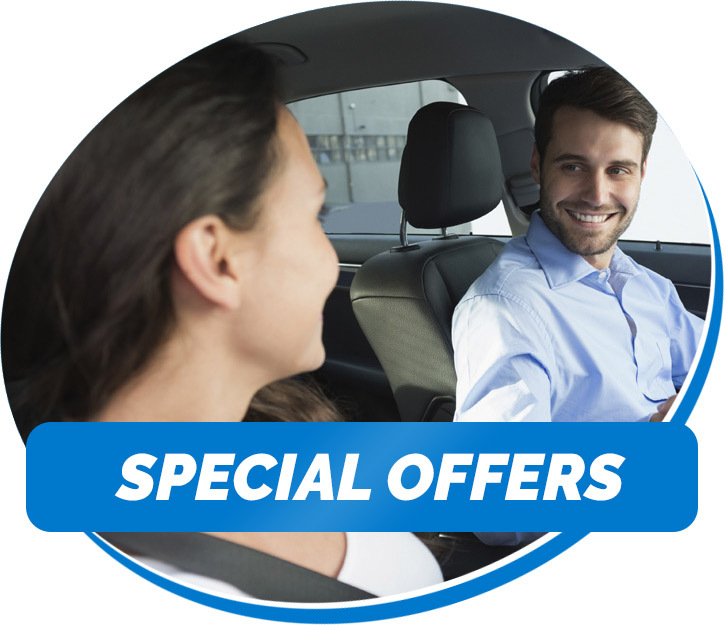 Head over to our special offers page as we can offer great discounts on block bookings and much more. 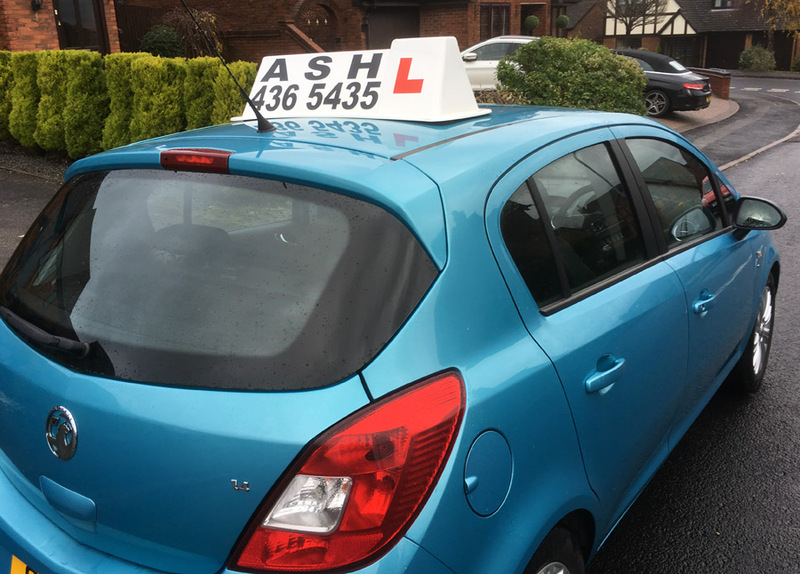 ASH School of Motoring is dedicated to the training of all our pupils to the highest standard of driver and road safety whether you are a complete novice, test failure, nervous driver or you are at advanced level. 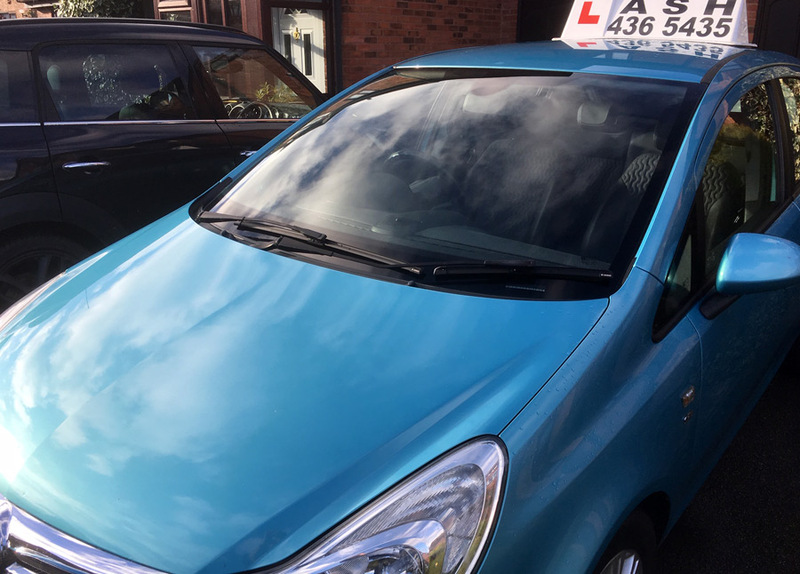 Areas we cover include Shirley, Solihull, Wythall, Dickens Heath, Yardley, Sheldon, Acocks Green, Kings Heath, Hall Green, Olton, Knowle, Earlswood, Dorridge and Bentley Health. 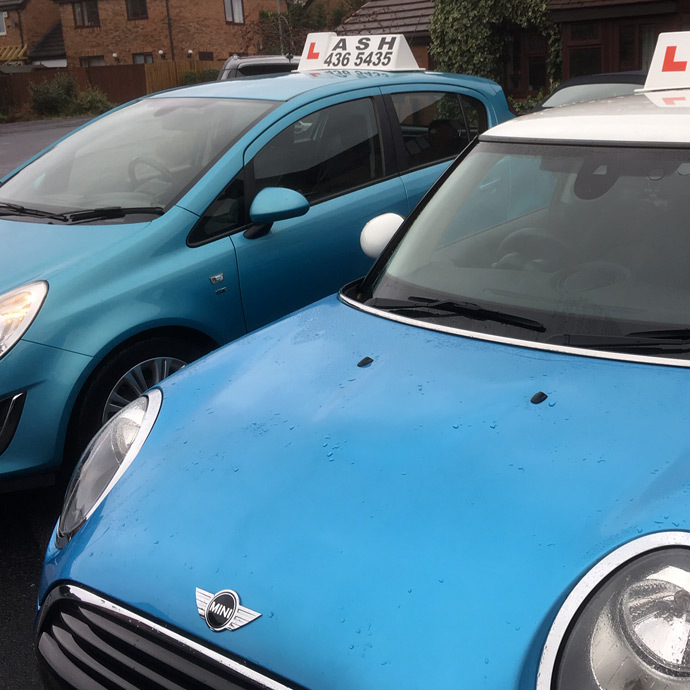 Whatever your requirements, we provide experienced driving instructors who will create personalised and specialised training plans just for you. 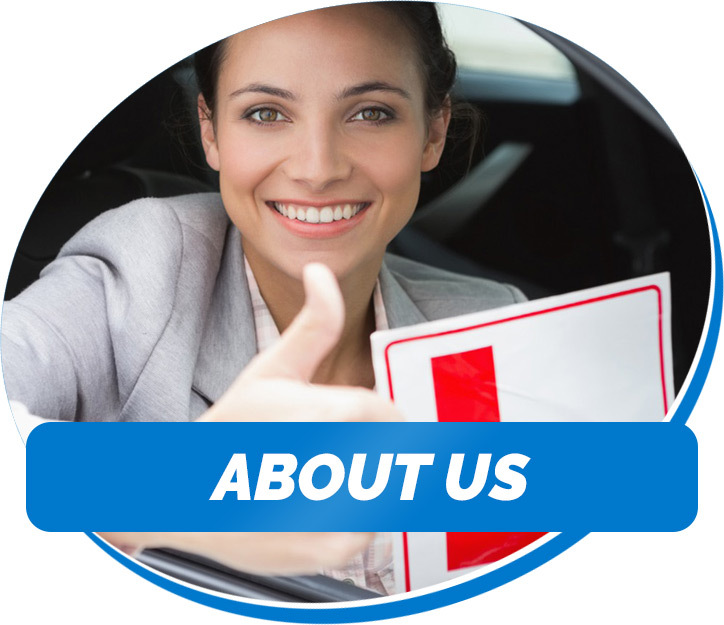 Be it to pass your first driving test, increasing your confidence on the road with Pass Plus or training to be a driving instructor yourself, we are here to help you. 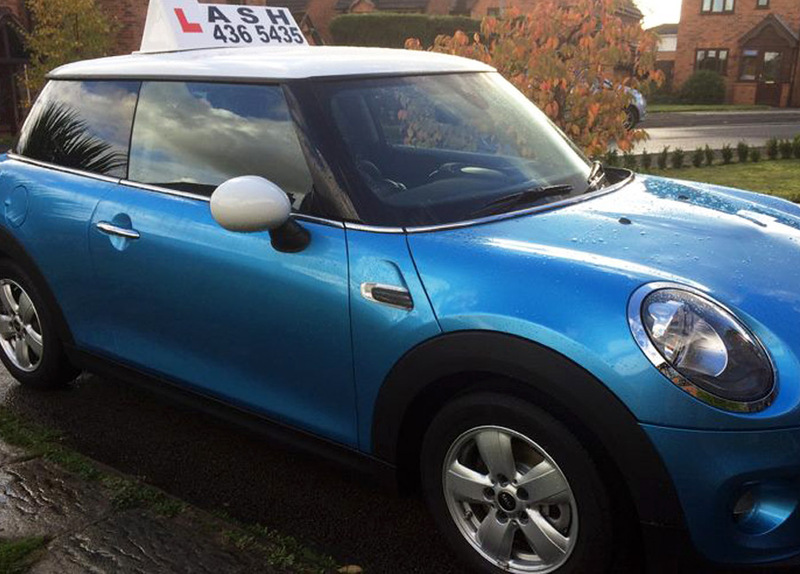 Be the envy of your friends, take driving lessons in our MINI Cooper. HIGH FIRST TIME PASS RATES. CALM RELAXED DRIVING INSTRUCTOR.